Welcome to TalebTech ’18! – Education conference for kids! Thanks to Julie Lindsay, Head of Flat Connections, for giving us our keynote address! Watch it on YouTube. “Taleb” is Arabic for “Student,” but if you live in Egypt, you probably already know that! TalebTech is a conference for kids, specifically an educational technology conference. 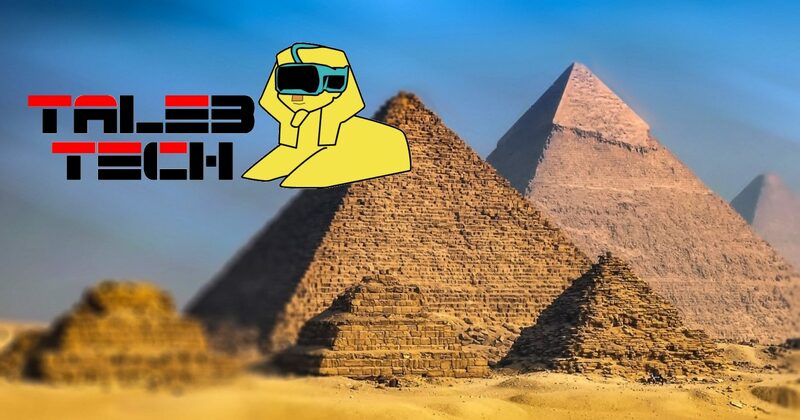 Students (and teachers) from any international school in Egypt are welcome to join us. Kids will be divided into teams and then will design technology solutions to various world problems. Teachers and other adults will serve as the judges to pick winner(s), but the prize(s) will be of minimal monetary value. 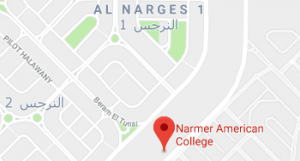 TalebTech ’18 will happen at Narmer American College in Cairo Feb. 22-24. Please hurry if you’re interested, because although no registration deadline has been established yet, it won’t be far off! Please continue to the About section to read answers to the Frequently Asked Questions. If you would like to know more, please click Contact and submit the form. You may also use the Contact form to register, just keep in mind that payment won’t be possible via this website.